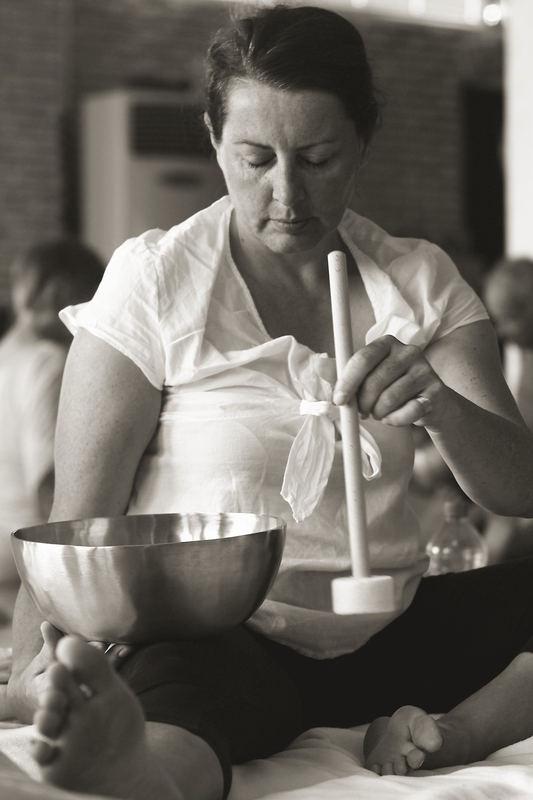 Moving to the sound of sound bowls, gongs, and mantras, gently listening to oneself, is a profound encounter with one’s deepest self. Reaching out to and touching people with sound on a physical, emotional and mental level – that’s my life. In every human being, there is a core that is invulnerable and perfect. We are born with this. However, in the course of our lives, we are getting more and more disconnected from it. This is conditioned by individual experiences and social and cultural influences. This change is also visible in the body, where it expresses itself in a certain attitude – a certain body posture. We become tense and losecontact with ourselves. As we move away from our core, we develop an illusion of ourselves.Buddha calls this"Maja", a basic delusion. this longing through materialistic things or specific people. Although this unity with our core exists subliminally, it cannot be experienced consciously by many. Over the past 30 years, I have been able to experience over and over again that sound addresses people in a deep and special way that other effects can barely achieve. Sound brings us back into contact with our own core and leads us to experience our own being anew. We find our way back to our own inner rhythm and can translate it into a lived, healthy rhythm to the outside. This is often experienced as the beginning of salvation. 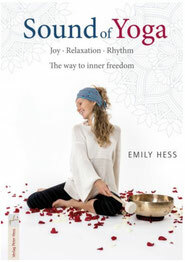 Sound of Yoga by Emily Hess® is a yoga style full of joy for body, mind, and soul! The combination of sound bowls, gongs, mantras, imaginations, body rhythm, breath, and asanas make the practice a unique experience. 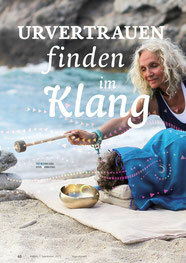 Everything flows! This special yoga style makes it possible to slidedeeper and easier into the postures. Pure yoga! 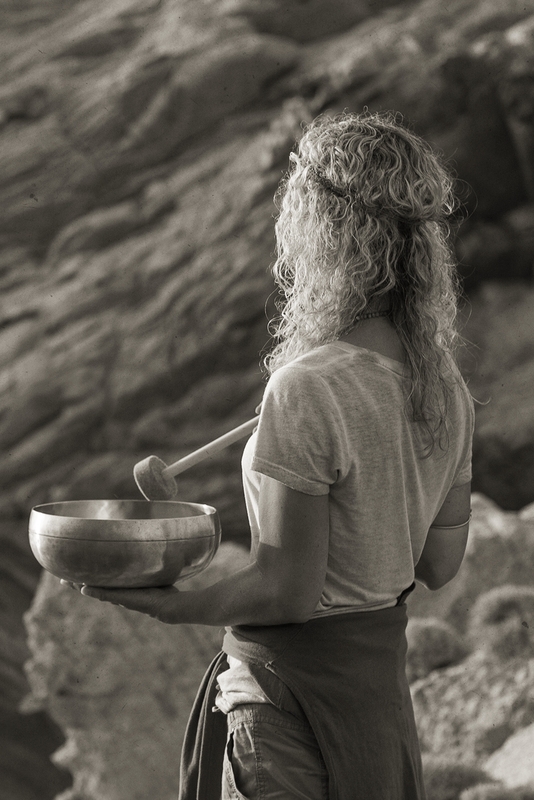 Sound bowls are special instruments with a very relaxing rhythm, a wholesome, enchanting sound space that invites you to feel good and relax and can lead to a simple being. These sounds enter into a deep contact with our cells.  The comprehensive effect of the Peter Hess® therapy sound bowls and Sangha sound bowls, which are used in the Sound of Yoga by Emily Hess® is documented by a wide variety of studies. Teaching yoga as a stress management tool full of ease, as health prevention that can be practiced at home, and as an experience of intensive asanas with joy and depth - that’s the content of the Sound of Yoga classes which are taught in the teacher training. Instruments are used that reconnect us intensively with our inner rhythm through the outer sound and help us to rediscover ourselves. You can become a Shakespeare, a Michelangelo, a Beethoven or whatever you want. You have all the possibilities in you. Yes, you are a miracle, and once you grow up, can you do harm to another creature that is just like you, a miracle? You have to do what you can, we all have to do what we can to make this world worthy of their children! When we speak of children, we also speak of our inner child. childhood and a self-determined life! Find your inner balance in a light, relaxing and powerful way! 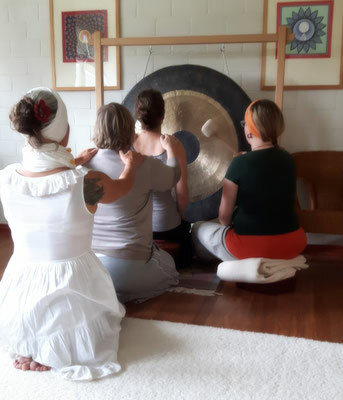 Sound of Yoga opens up a gentle and powerful path to make yourself and others vibrate, to relieve physical and emotional tensions and to reconnect with your own rhythm.